Pets do so much for us. They are loving companions, playmates and protectors. And now your pet can do even more to show you love. 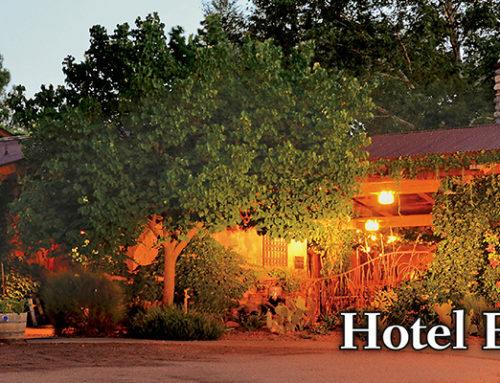 Your pet can get you a free night at El Portal Sedona’s pet-friendly inn. 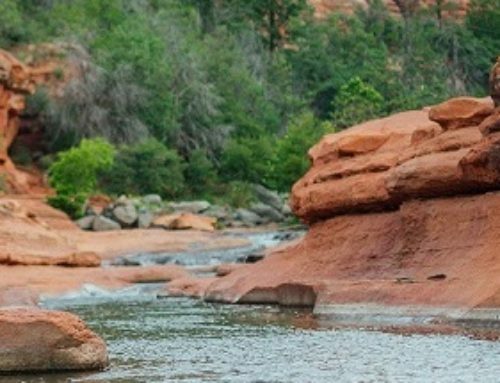 El Portal understands pet owners don’t like to leave their pets behind when they go away and this award-winning inn wants to make your pet’s stay the best ever. Your pet will even have his or her own bed and special treat basket, and you can also request special feeding requirements. In addition to the welcoming basket of treats, El Portal will provide a list of dog-friendly parks and outdoor restaurants, as well as pet food and supply stores, and groomers. 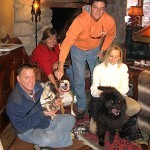 By way of their lifetime involvement in the pet food and care industry, El Portal owners Steve and Connie Segner are committed to making a memorable experience for both you and your pet. They understand the bond between a dog and his human family and know, as pet owners themselves that people want to take their pets with them to share in the fun. 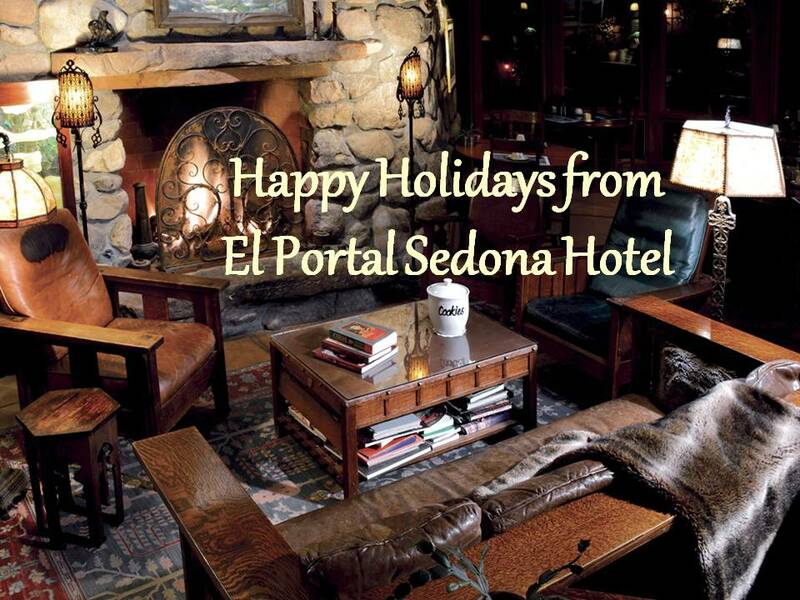 Harper’s Hideaway Report picks El Portal as one of the eight best inns in America. 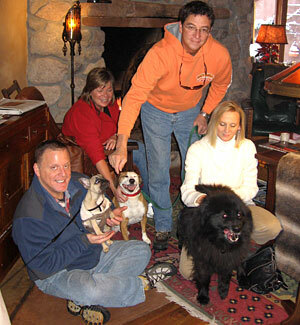 El Portal, recommended by such respected publications such as Frommer’s, Wine Spectator, National Geographic and the New York Times, welcomes your pet with all the warmth and personal attention offered to every guest at the inn. 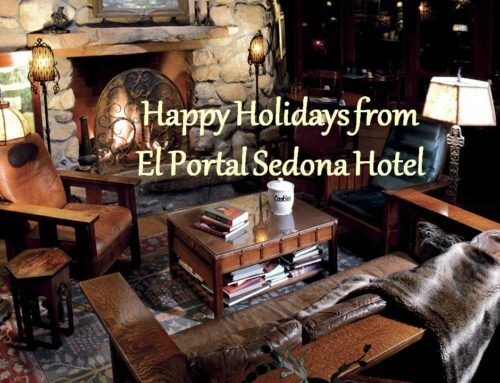 El Portal is located at 95 Portal Lane in Sedona, adjacent to the famous Tlaquepaque shops, restaurants and boutiques. 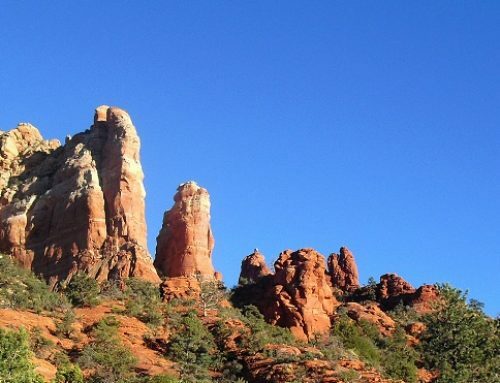 So bring your pet and enjoy the coolness of Sedona at El Portal in June.